Estate Sale, Make this your new home. 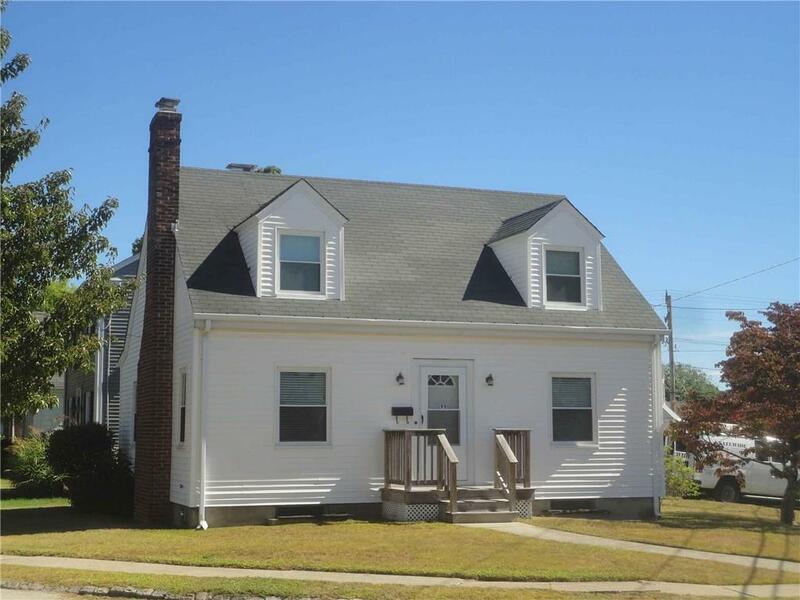 Vinyl Sided, with newer windows, porch,hardwood floors and crown molding.Condo alternative, low maintenance, this property has a small yard. " AS IS"